From Rajini Inbarajan of Smyrna, Tennessee on 10/15/2018 . From Jesse Bohannon of Shippensburg, Pennsylvania on 1/14/2014 . I love it so much. Thank you so much for all your hard work to make this audio drama! From Maria Wolf of Port Elgin, Ontario on 11/25/2013 . The story The Boy of Mount Rhigi is amazing!!! God's timing in having me listen to it now was great! I was personally struggling with circumstances in my life that were partly my own fault, yet someone else's too. And this story just helped me to put it in God's hands again and trust Him with my future. Thank you!! From Mrs TK of Othello, Washington on 12/10/2012 . 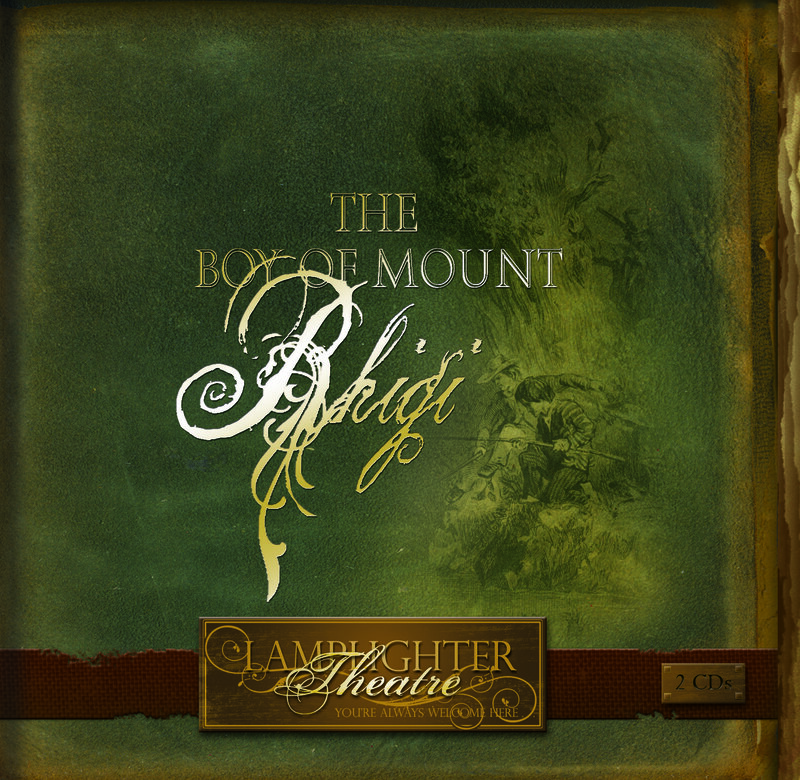 The Boy of Mount Rhigi is a wonderful audio drama (and book!) about a young boy who is torn between following the good he sees or the evil he's daily faced with. Why do bad things happen to us? This story will give some points to ponder and ways to see the jigsaw puzzle of life come together for the glory of God.